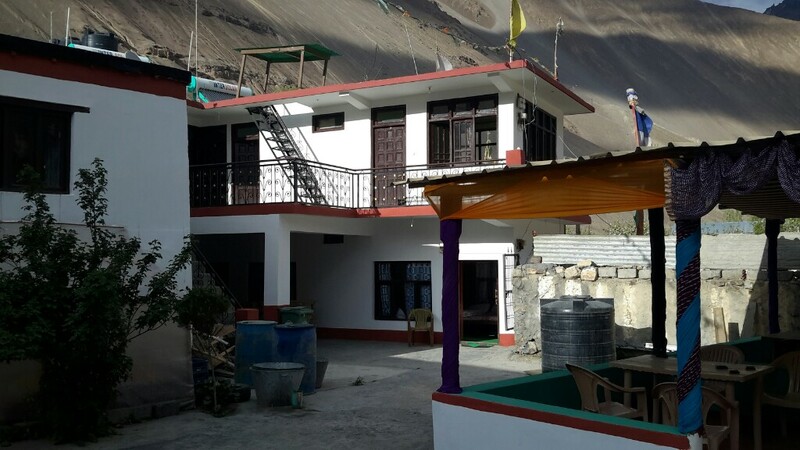 Decade old hospitality, best modern- tradition blended budget hotel in Tabo,Spiti, next to Tabo monastery| good luxury Tabo hotel @economy price|Book homestay n hotels in Tabo ,Spiti valley|Spiti tours,trek,camp| Top Star Tabo hotel. 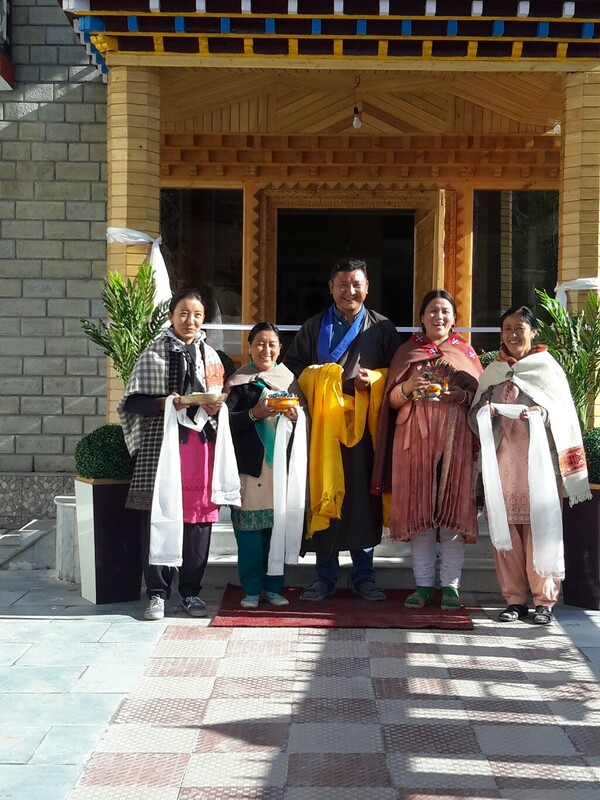 Hotel Maitreya Regency Tabo is a good luxury hotel in Tabo,Spiti valley constructed in 2016 and embellished with Spitian and Buddhist charm the following year. Located close to the Tabo Monastery in the heart of the ancient pretty village of Tabo, the hotel will pamper you with traditional Spitian hospitality to make you literally and truly feel on top of the world. Your hotel is the first deluxe hotel in Tabo with ethnic signature. Luxurious and capacious rooms are tastefully and thoughtfully furnished to ensure weary customers comfort and tranquility. 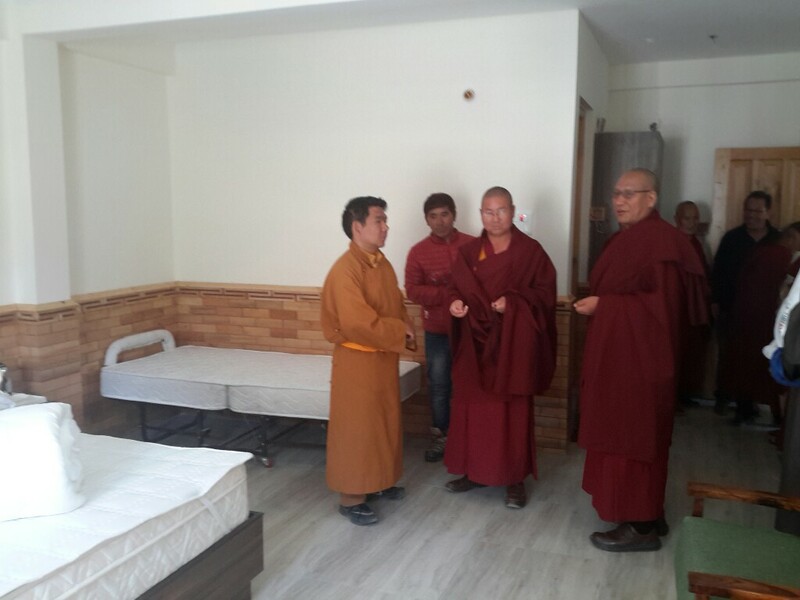 We are located on the main road leading to the historical Tabo Monastery and walking distance to most tourist sites. Designated parking lot is right in front of the hotel. This Tabo hotel boasts 12 independent rooms, selected few of which, are Super Deluxe with designer ethnic private balconies overlooking the picturesque and exquisite beauty of a cold desert. All the rooms have attached large bathrooms fitted with modern amenities. Bedrooms are spacious, wooden paneled and done up with Spitian accent giving the occupants a feel of the local culture. Our beautiful RESTAURANT SNEHA,with a multi cuisine spread offers Ala carte Continental, Chinese, Indian,Tibetan and Vegetarian Delicacies. A part of the restaurant is laid out in Spitian style,CHOKSEY,with low,long and narrow tables and colourful seating Tibetan carpets for squatting. We also serve packed food for short walks in Tabo as well as for treks and tours in Spiti Valley. The hotel offers a wide array of services that cater to the many necessary needs like laundry, travel desk, cyber cafe,etc. 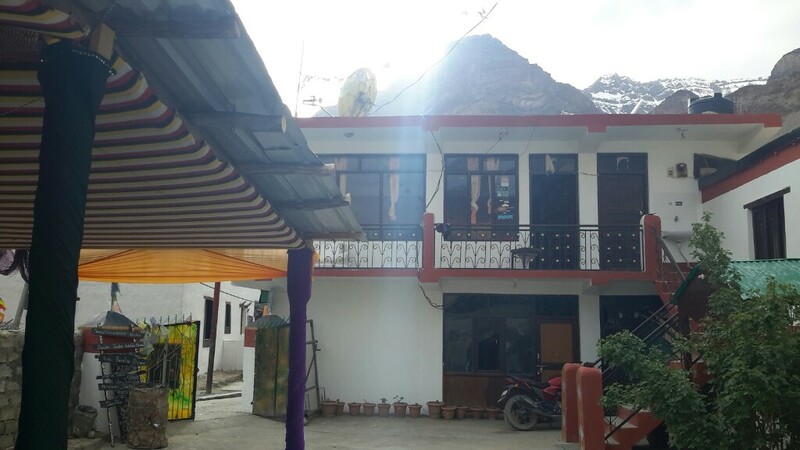 We also manage MAITREYA GUEST HOUSE HOMESTAY, in Tabo which, with eight medium sized clean rooms and a restaurant ’THE HUT’, has been serving the budget conscious travelers for over a decade.. The hotel was absolutely new and was inaugurated on 12th May 2017. The room was fantastic! Way better than what I expected to get. The facilities were great and…….